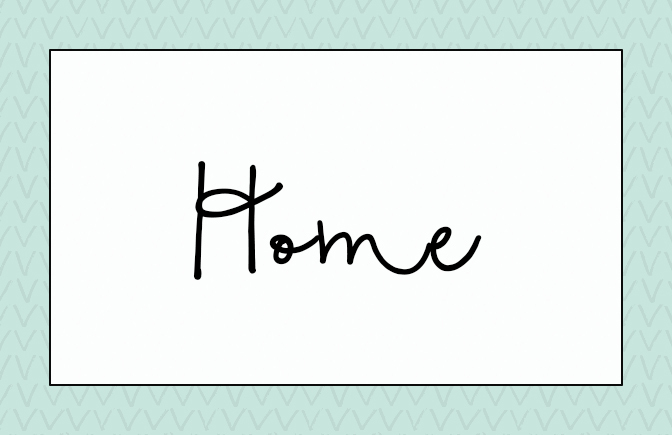 I am joining the What's In Your Cart Linky Party hosted by Jenna over at Speech Room News. 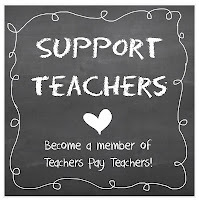 Teachers Pay Teachers is hosting a MAJOR sale! I love shopping during sales because I appreciate good deals. The Cyber Monday Sale is actually Monday and Tuesday (December 1st and 2nd). 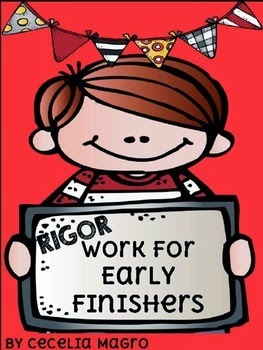 One of my favorite products is Rigor Work for Early Finishers. 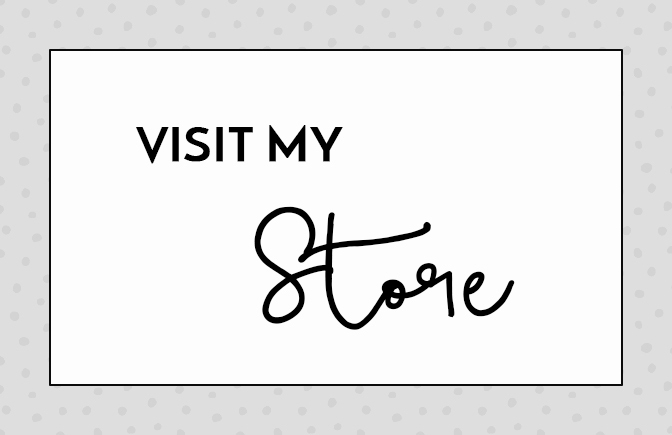 I created this product this past summer and it took FOR.E.VER. Seriously... It is 76 pages of original first grade Math and English Language Arts activities perfectly aligned to Common Core standards. I didn't want to make busy work. No. When my students finish their work early, I wanted to have them do rigorous activities that would stimulate learning and be engaging at the same time. They are such a hit in my class I am working on a third set for first grade. (You can find the second pack here) I've created Rigor Work for Early Finishers in 2nd Grade, too. Don't take my word for how good this product is - here is the data. It is now best seller #11 of all my 210 products in 4 months --with a 4.0 rating. Snow! would make a great addition in my classroom as I live in Colorado and my students are fascinated by snow. 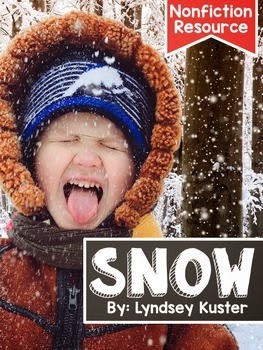 Lyndsey always does a great job using real photographs and nonfiction articles. Her packs always include fun activities! I highly recommend anything she does. Winter Reading and Writing by Jessica Tobin would go well with the unit above. 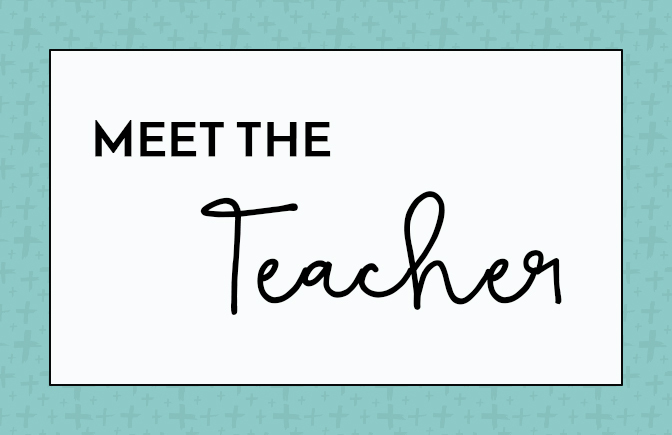 I love using these products whole group and in small groups, so the more the merrier. 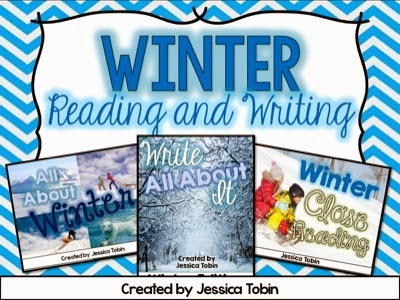 Jessica's Winter Reading and Writing has 14 close reads!! If I use one a week, I will have plenty of choices. We can get snow in Colorado all the way to May (with heat waves in between) so it will be relevant for most of the school year. 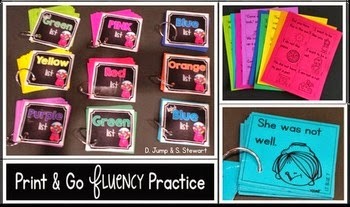 I already own this product, Dolch Word Phrases for Fluency Practice and Assessment and LOVE it! My students love reading a new set, always curious about what color it will be. I love how each set is harder than the previous, too. It is a great, great product! 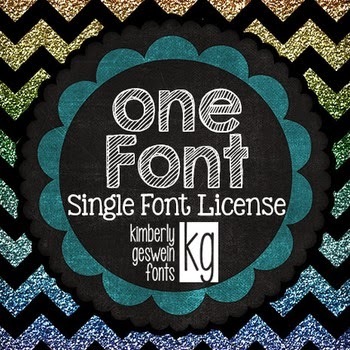 I love Kimberly Geswein's fonts and own at least 13 of them for commercial use. I want need more! What better time to buy more licenses than a sale? !